Andy Harris / JFYP Studio seeks to provide all manner of photographic and digital services including Studio Photography, Commercial Photography, Wedding Photography, Studio Hire, Video Transfer to DVD/Digital Files, Training, Portfolio Shoots, Training etc…. Whatever you might need, I can probably do…! I strive to offer rates that give you excellent value for money and have packages that range from studio photo-shoots to full weddings or events with you taking high resolution copies of the images on disks with freedom of copyright to do with as you please. I aim to be truly as flexible as you need. I have 12 years experience in Weddings, and the Studio has now been open for over 5 years. Contact me now for your quote/consultation on andy@jfyp.co.uk or ring the studio on 01709 875261. 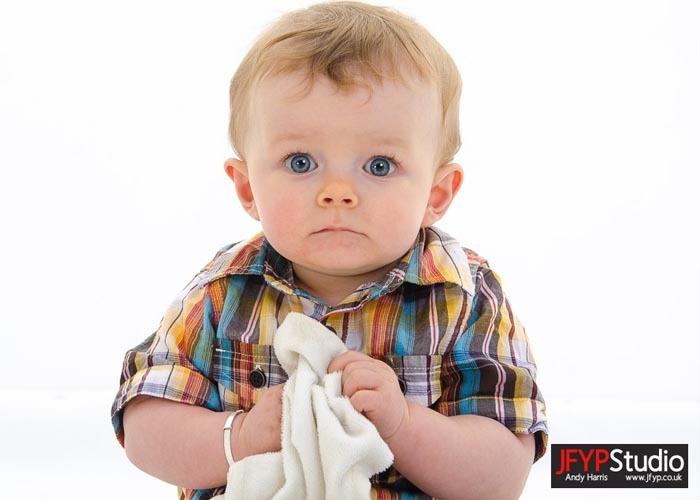 JFYP Studio covers all manner of photography in all areas of South Yorkshire including Barnsley, Rotherham, Doncaster and Sheffield (or beyond for a small surcharge). Choose me as your photographer and challenge me to impress you – whatever your photographic need I shall deliver! All photos on the site taken by Andy Harris – except picture at top taken by Ian Burns.